'A document of unique interest it is a picture of Europe at a most critical moment of its history, when the Continent was overwhelmed by misery, disease and unrest. A cool observer, without prejudice or excitement Tafur noted the symptoms of decay.' Sunday Times. 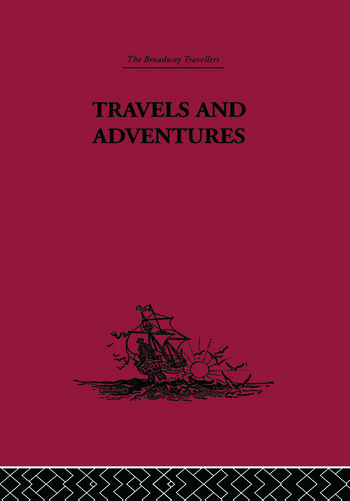 This edition, translated and edited by Malcolm Letts, was the first complete translation of Tafur in any language.